Be cool all the time with portable air conditioning. Some people cannot live without air conditioning and suffer when they have to be without it. 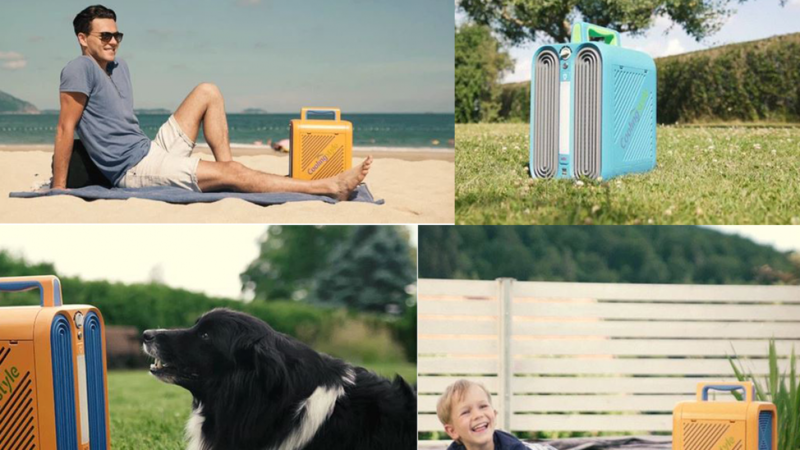 If this sounds like you or someone you know then you will love this portable air conditioner because you can use it nearly anywhere. This cool product was originally launched as a kickstarter project. After meeting it's fundraising goal it is now in production and available to pre- order. The air conditioner is completely portable and it features a cooling capacity of 55 feet. It is very easy to carry because it is lightweight, small and the handle is conveniently placed. The air conditioner is also adjustable so you can choose from three levels o9f cooling to suit you. You will find that charging your air conditioner is very easy and it charges quickly too which is great. If the summer heat is difficult for you to endure then you will love having air conditioning with you all of the time. 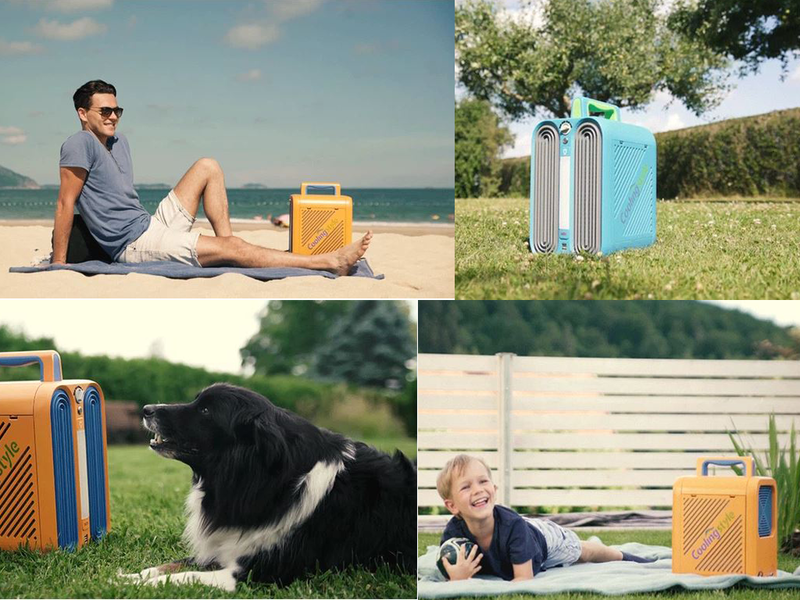 Bring it with you next time you are travelling, hiking or camping because you will love being able to quickly cool off anytime that you want to. This is a fun and useful gift for someone who enjoys fishing or other outdoor leisure activities. If you like this awesome portable air conditioner then you may also like to check out the following.